WEATHERFORD, Texas – Shots fired from a police officer in Weatherford struck a combative suspect and a fellow officer during a confrontation Thursday night. The incident occurred during an investigative traffic stop in the parking lot of the Tequila Bar and Grill. Police in Weatherford near Fort Worth say Officer Chris Bumpas was conducting the stop when he discovered there was a warrant for the arrest of one of three people in the vehicle. According to a statement from the Weatherford Police Department, the man became combative and began to strike Bumpas in the head with a metal flashlight. The backup officer deployed the Taser on the male suspect, but it did not have the desired effect. It is unknown if thick clothing or lack of contact by each probe was the issue. Nevertheless, the suspect continued the assault on Bumpas. The second officer fired his duty weapon at the combative suspect, and preliminarily, it appears Bumpas was struck by one of the rounds as well. They said Officer Bumpas is in stable condition and appears to be recovering well following surgery on his abdomen. The suspect, whose name hasn’t been released, is in guarded condition at the hospital. Bumpas, a former hospital corpsman with the U.S. Navy and a husband and father, was recently named Weatherford Police Department’s Rookie of the Year for 2016. 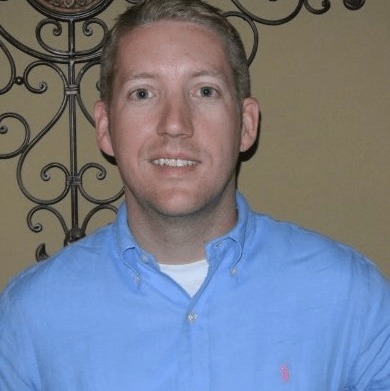 According to his LinkedIn profile, Bumpas earned his M.B.A. from Texas Tech University and was Class Valedictorian, Class Lieutenant, and Chief’s Award recipient upon graduation from the police academy. The incident is being investigated by the Texas Rangers, which is standard practice for officer involved shootings in Weatherford.